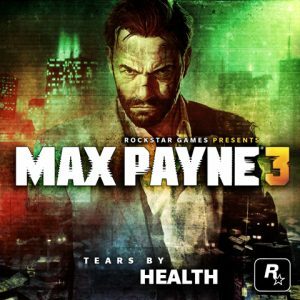 “TEARS”, the original song by Max Payne 3 Soundtrack composers HEALTH first heard in the game’s official TV spot. 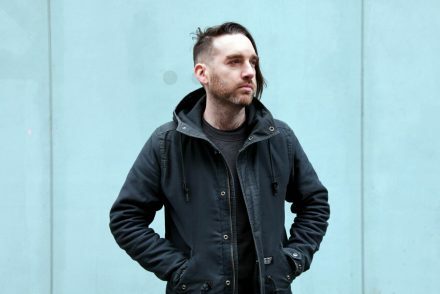 HEALTH’s unique blend of rock, powerful drums and electronic soundscapes lends itself perfectly to the score for the game. Taking influences from Brazil, Max’s native New York and the themes of the original games, HEALTH have put together a fantastic soundtrack that perfectly embodies the tone and the atmosphere of Max Payne 3. Distinctive arrangements unique to each level accompany Max on his journey through the game’s locations, perfectly framing the game’s epic action sequences and the dark and gritty story.